The iOS 11.3 beta was heralded by Apple the morning before it arrived. it includes new features like Health Records and new Animoji. However, new settings for battery and performance controls will have to wait until later betas. 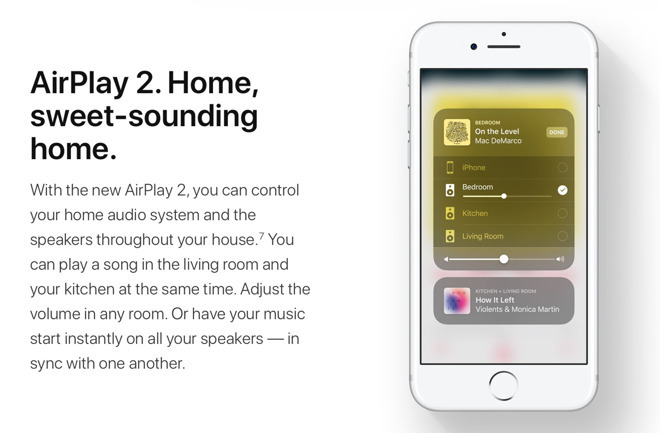 Apple's tvOS 11.3 beta introduced AirPlay 2 to the set-top box. Other improvements include adds some device management rating-based content filtering, and addition of improved content matching and automatic mode switching to the fourth generation Apple TV that were first implemented on the Apple TV 4K. With the latest release, Apple has started adding the battery health features, with enhanced notifications supplied to users if a phone is being throttled because of a worn battery. The January 24 release of iOS had build 15E5167f, and the new one sports build number 15E5178f. The current version of tvOS 11.3 has build number 15L5175d, incremented from previous build 15E5167f. Versions for public beta test program participants are expected shortly.